Guitar Brisbane is proud to present Andrew Blanch and Ariel Nurhadi; a guitar duo based in Sydney, fast making a reputation for themselves for their exciting ensemble work and innovative directions. Alchemy is a concert that takes the audience on a musical tour of the world. First travel through France, Spain and Brazil with music by some of history’s most celebrated composers: Jean-Phillip Rameau, Claude Debussy, Enrique Granados, Isaac Albeniz, Manuel de Falla. The second half opens with two movements of Radamés Gnattali’s Suite Retratos. Followed with the sound of Australia captured by the late Phillip Houghton in his Three Duets, from which the title of the program is inspired by the explosive final movement. The world tour is completed with a journey to Argentina with Astor Piazzolla's famous Tango Suite. Andrew Blanch has been making a splash in recent years with frequent concertising, a slew of competition prizes and widespread success of his debut CD Spanish Guitar Music. Soundboard Magazine (USA) called Spanish Guitar Music "one of the best debut albums I've ever heard", Limelight Magazine (Australia) gave it 4 stars praising his "unique gifts" and the Melbourne Guitar Foundation has declared Andrew "one of Australia's foremost classical guitarists" at the tender age of 25. Growing up on the beaches of Sydney's east, Andrew left for Canberra at the age of 18 to study with renowned guitarist Timothy Kain. After more than five years under Kain's mentorship, Andrew took to the road, giving concerts around the country and abroad including recitals in Paris, London, Washington DC and a concerto performance with the San Francisco Conservatory of Music Alumni Orchestra. 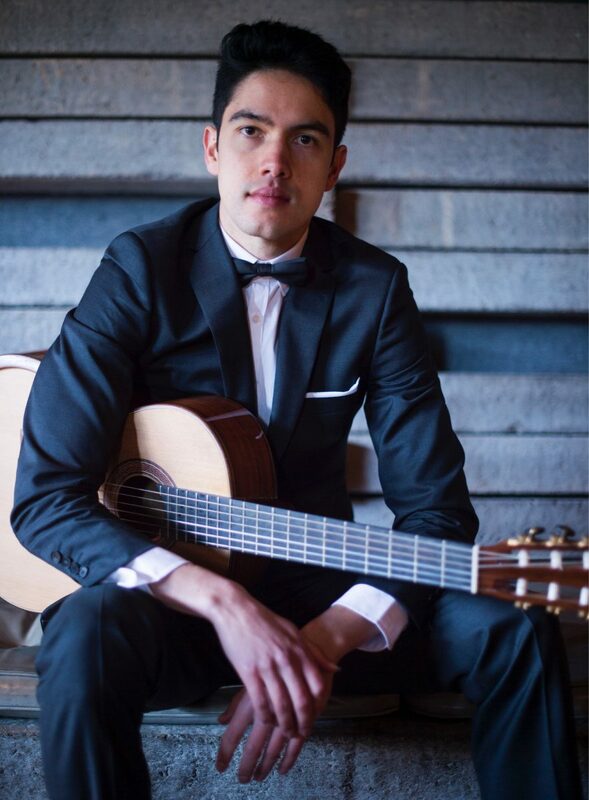 He excelled on the competition circuit with over ten major prizes including First Place in both the Melbourne International Guitar Competition (2016) and the Whitworth-Roach Classical Music Competition (2015). Andrew is now enjoying life in Sydney's north, which he uses as a base between domestic and international touring. In his time at home, Andrew loves socialising with friends and making music with others and is working on several different musical collaborations. Ariel Nurhadi is a classical guitarist who has garnered extensive experience on the concert stage over the last decade. 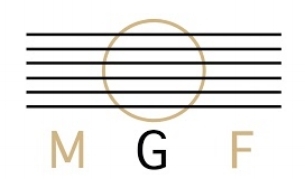 Among other venues, he has given performances at the National Arboretum, Hughes Music Festival, Wesley Arts Centre, and the National Gallery of Australia, as well as in masterclasses with renowned figures such as Paul O’dette (America), Ricardo Gallen (Spain), Carlo Barone (Italy) and Karin Schaupp (Germany). Later this year, Ariel will be releasing his first full-length solo album featuring a selection of works originally commissioned, edited and performed by the pioneering Spanish guitarist, Andrés Segovia (1893-1987). His interpretations are influenced by his research into the performance style of Segovia, who was renowned for his poetic expression and depth of musical understanding. This historically-inspired recording will include works by distinguished composers of the early to mid-20th century such as Federico Moreno-Torroba, Manuel Ponce, Joaquin Turina, Mario Castelnuovo-Tedesco, and Alexandre Tansman, as well as a collection of Catalan folksongs arranged by guitarist Miguel Llobet.